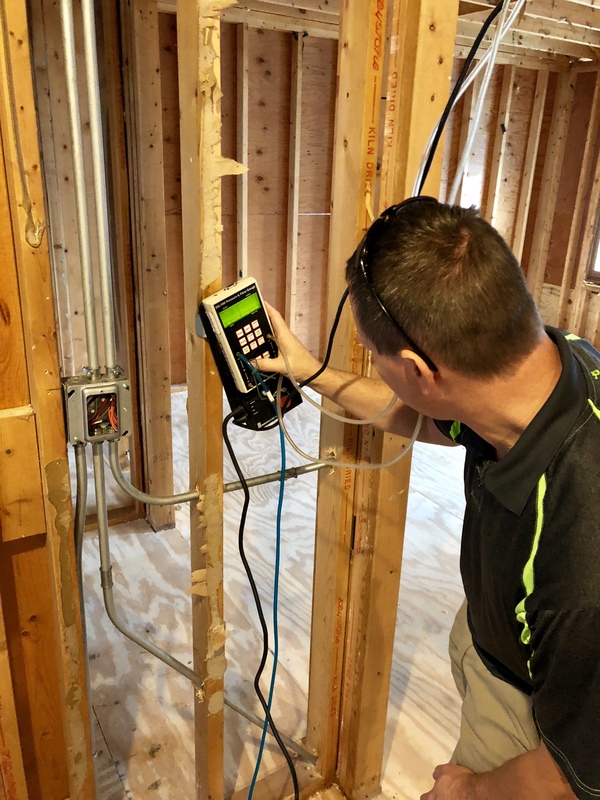 New homes, and those that are extensively remodeled, now require a duct tightness test. 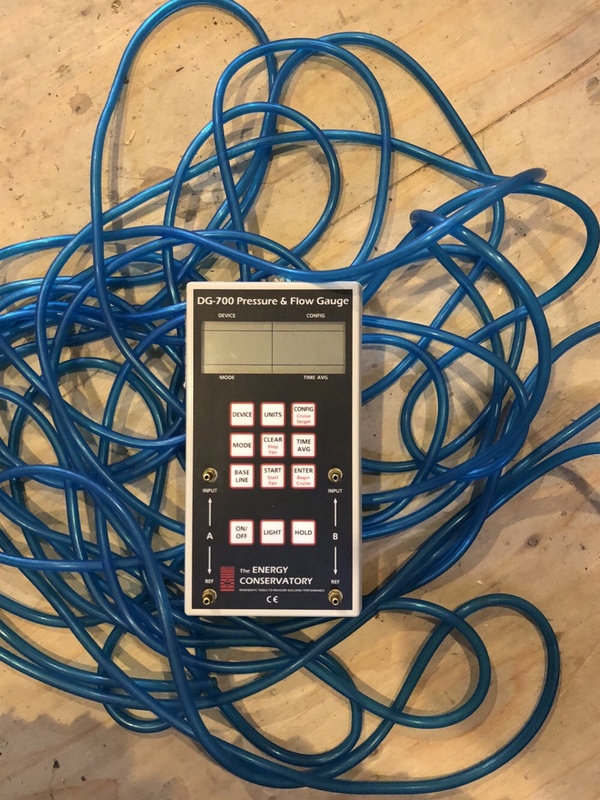 This test determines the amount of leakage in a home’s HVAC ductwork. All ducts leak, as they are constructed in segments that are screwed and taped together. However, an experienced heating and air conditioning technician will seal ducts well, and thereby make the HVAC system more energy efficient. Energy audit companies are employed to test the duct system. The technician will seal all vents with a special tape and then pressurize the duct work. He will then use a device to measure the amount of leakage in the duct system. It is necessary to pass this test prior to the house’s final inspection. Please feel free to give me a call if you have any remodeling or construction needs. My quotes are free.